Picture a wide grassy expanse filled with hills and valleys, with a sampling of sandy spots and a few little nooks perfect for birdies to land in. It sounds like a pretty perfect bird sanctuary...or a pretty sweet golf course. Combining the two made sense to the group Audubon International, which has been working to make golf courses into animal habitats. 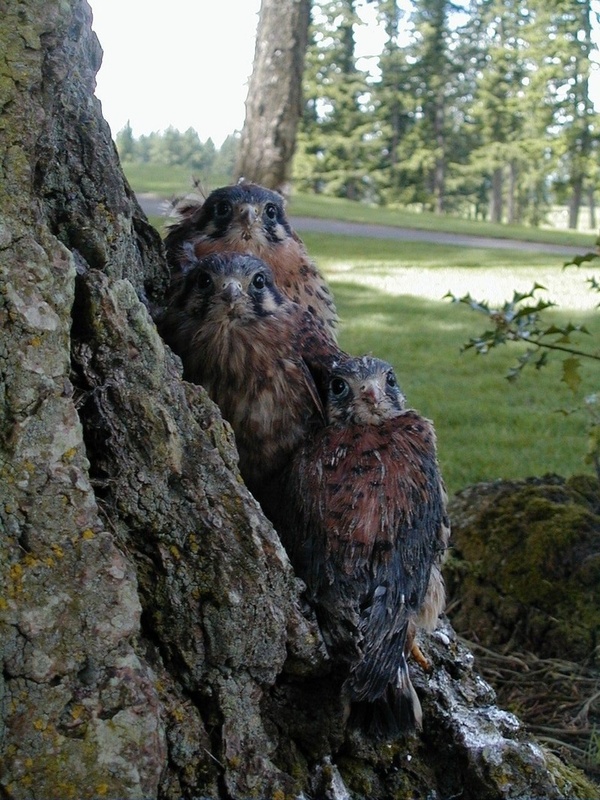 Since starting the program in 1991, they've worked with the United States Golf Association to designate over 655 courses (PDF) as safe spaces for golfers and birds to mingle. Audubon International's education and certification program aims to "protect our environment and preserve the natural heritage of the game of golf." Their plan works to "enhance the valuable natural areas and wildlife habitats that golf courses provide, improve efficiency, and minimize potentially harmful impacts of golf operations." All of which seems pretty smart to us, especially considering one recent "harmful impact" to a unassuming hawk. In order to qualify for the certification, courses must submit a proposal outlining how they address each of the qualifications required by A.I. : Planning, Wildlife and Habitat Management, Water Quality Management, Chemical Use Reduction and Safety, Outreach and Education, and Water Conservation. A.I. looks over their proposal, and within two years of giving them certification, they send someone to check on how it's doing. They currently see an average of 45 courses gaining certification each year, but that number is growing. "Right now we are seeing an upswing," said A.I. 's project manager Joellen Zeh. "Part of that has to do with growing awareness about global climate change." Golf course managers, she says, are also increasingly excited about the opportunity to make a difference. "They’re looking beyond the normal day-to-day of managing the golf course, and now noticing the wildlife," Zeh said. "They're seeing the results of these projects from a environmental standpoint." 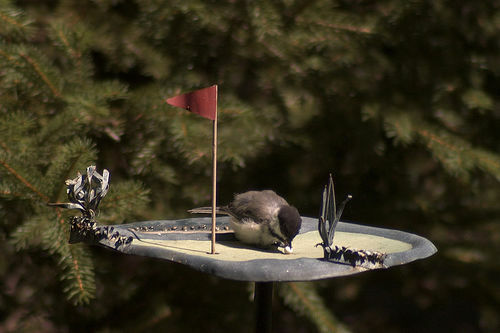 We're glad to see that golf courses and birders can work in tandem on sustainable practices, and judging from the benefits and many different testimonials collected by Audubon International and the USGA, we hope it continues to spread to other greens. In the meantime, golfers can sign up for the Green Golfer Pledge and support environmentally friendly practices on whatever course they're playing. Thanks to Green Lodging News, for the tip. Photos: Above, suckamc via Flickr; below Audubon International.